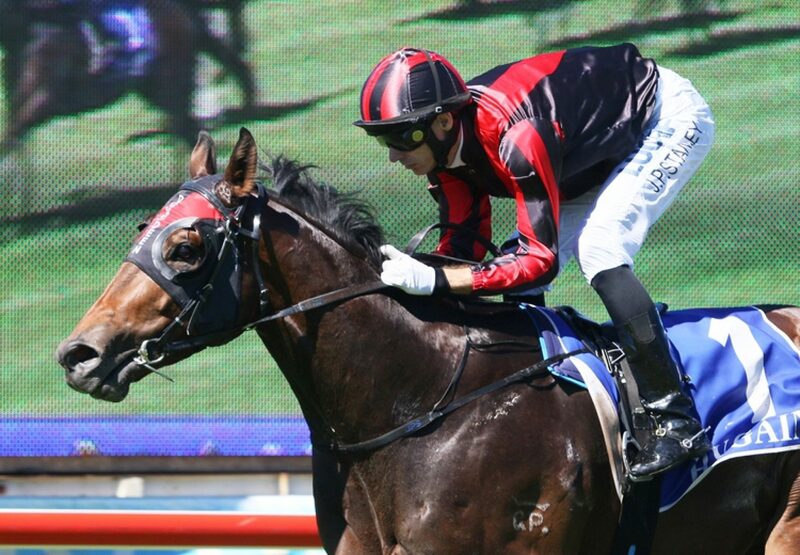 We often see Choisir more as a sire of sprinters, but having got last year’s Group I SAJC SA Derby winner Kushadasi and this year’s Hong Kong Derby winner Luger, we should not be surprised that he now has a Queensland Derby contender in progressive three year-old Worthy Cause (3c Choisir x Tahnee Tango, by Grand Lodge), a dominant winner of the Group III Gunsynd Classic at the Gold Coast on ANZAC Day. 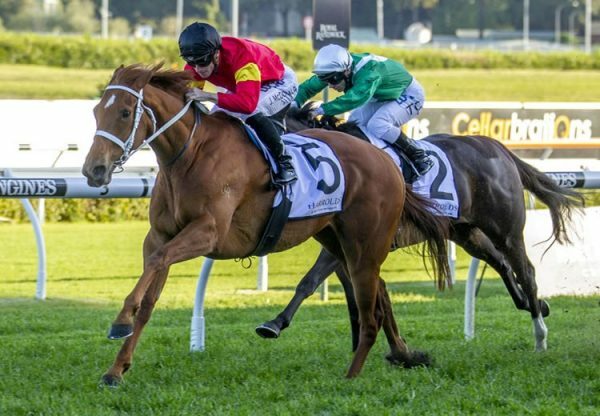 Stepping up to 1800 metres for the first time following a resounding last start win over 1350 metres at Doomben, the John Zielke trained colt relished the task to power away and win by two lengths as equal favourite. 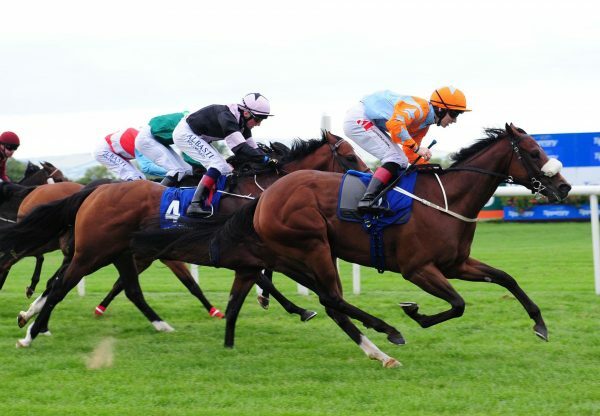 "I was always confident this horse would do this, I’ve done this before – going from 1350 (metres) up to 1800 (metres) and I know what I need to do,” said John Zielke.. "I have no doubt this horse will run 2000 metres and beyond.” A modest $26,000 Magic Millions National Yearling Sale purchase from the Canning Downs Stud draft, Worthy Cause has the tidy record of three wins and four placings from nine starts with prizemoney topping $221,000. 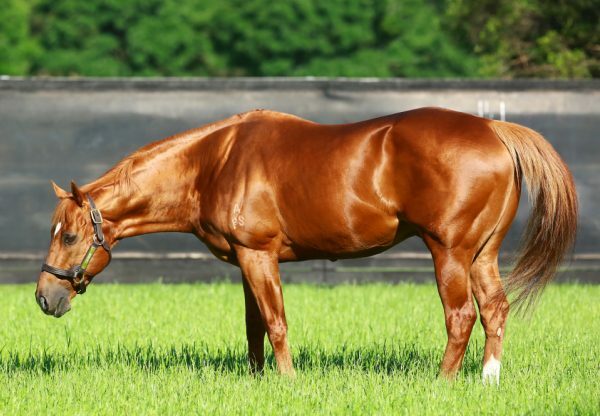 Bred by Ian Millard, Worthy Cause is the latest stakes-winner for an impressive female family that has been nurtured by Mr Millard over many years. He is a half-brother to Group III placed Octane Flyer and is the second foal of Group III placed Grand Lodge (USA) mare Tahnee Tango, whose grand-dam is celebrated producer Pride of Tahnee. Pride of Tahnee had 11 foals to race, all winners headed by Group I winners Shogun Lodge, Referral and Singing the Blues. 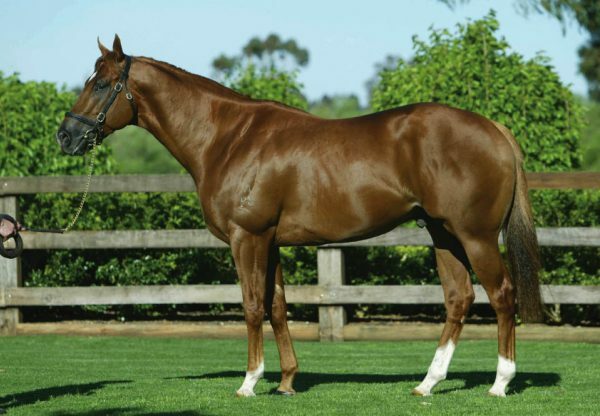 Worthy Cause is the 65th stakes-winner worldwide for evergreen sire Choisir.